The leading European wine tourism event, Bordeaux Fete le Vin 2016 (June 23-26) sees 500,0000 visitors gather along the Garonne Riverfront to taste the wines of Bordeaux and discover its famous appellations. As the red wine capital of the world, wine lovers keen to learn more about the Medoc & Graves (Left Bank) and Saint Emilion and Pomerol (Right Bank) can head to 11 pavilions along the 2km wine route to taste some top flight Bordeaux, combine wine and gastronomy and enjoy concerts and firework displays to celebrate the festival’s 10th anniversary. :: Baron Philippe de Rothschild built an empire here and the modestly priced Mouton Cadet Rouge 2013, Bordeaux (£7 from £10 until July 10, Morrisons) is the world’s best selling Bordeaux wine brand. Made from a classic blend of merlot (80%), cabernet sauvignon and cabernet franc from several appellations, it’s a good food wine with an open, floral nose, savoury black berry fruits and fine, subtle tannins. 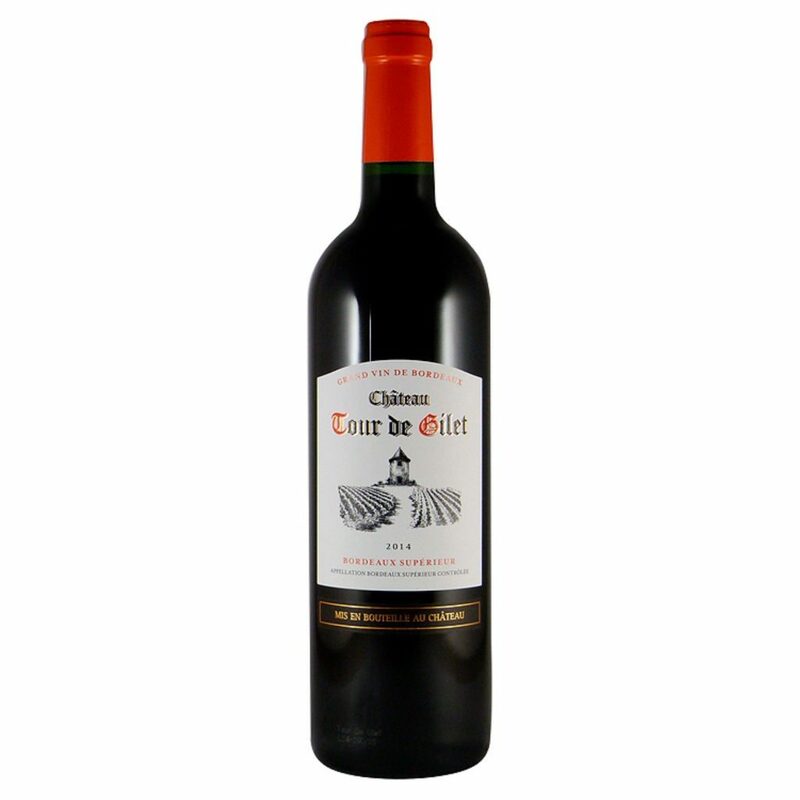 :: A modern style of Bordeaux that’s solid and fruit forward, Chateau Tour de Gilet Bordeaux Superieur 2014 (£7.99 from £9.99 until June 28, Waitrose) is a vibrant blend of merlot and cabernet sauvignon that’s steeped in soft plum and ripe red fruits with smooth, silky tannins. Delicious and excellent value. :: Elegant and well balanced with easy drinking appeal, Chateau Calet, Blaye, Cotes de Bordeaux 2009, Bordeaux (£9.95, www.fromvineyardsdirect.com) is from an outstanding vintage. A blend of merlot and cabernet franc, it’s fresh and forward with an enticing fruity bouquet, a core of plum and blackcurrant fruit with a leafy note and smooth tannins on the lingering finish. :: Velvety smooth, Chateau Latour Camblanes 2011, Cadillac Cotes de Bordeaux (£15, Tesco) is a beautifully built blend of merlot and cabernet sauvignon with well-developed plum, blackcurrant and blackberry fruits with hints of cedar, tobacco leaf and vanilla. Fine tannins and brambly fruit drives the flavoursome finish home. :: Another merlot-dominant blend from one of the youngest Bordeaux appellations that produces top class reds, Pessac-Leognan was part of Graves until 1987. Try La Terrasse de la Garde 2013, Pessac-Leognan, Bordeaux (£16, Sainsbury’s) which offers supple-edged plum and red cherry fruit with fine tannins and a sleek finish. A hint of smoke on the nose contrasts nicely with the ripe berry aromas. :: Home to highly collectible wines such as Chateau Latour, the commune of Pauillac in the Medoc produces powerful, complex reds that are cabernet sauvignon dominant. 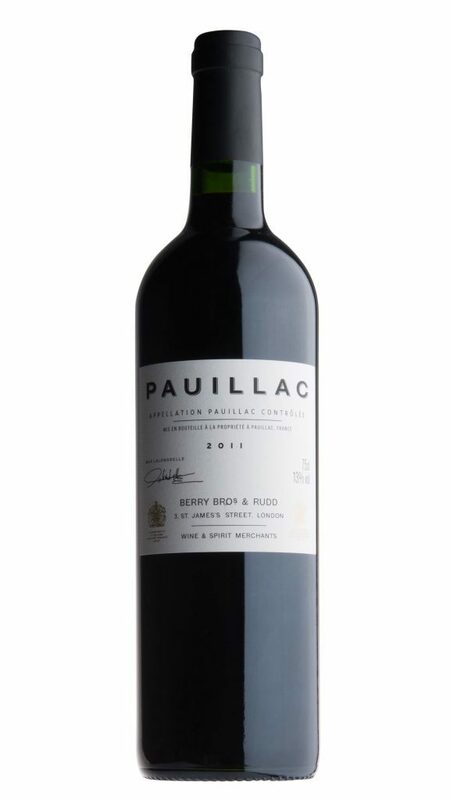 Produced for Berry’s by one of the best known estates, try Berry Bros & Rudd Pauillac by Chateau Lynch Bages 2011, Bordeaux (£19.95, www.bbr.com) which more than delivers. Rich, ripe and perfumed, the succulent cassis and blackberry fruit is lined with brambly notes with a gorgeous silky texture and well structured tannins on the lengthy finish. :: From another famous address and the largest commune in the Medoc, Harvey Nichols Margaux 2010, Bordeaux (£25, www.harveynichols.com) own label is produced for them by Chateau Rauzan-Segla, a highly respected estate. Made predominantly with cabernet sauvignon, it’s lush and seductive with a forest floor of ripe black fruits layered with dark cocoa, spice and a long velvety finish that builds to a chorus of “a Bordeaux beauty from an exceptional vintage”. 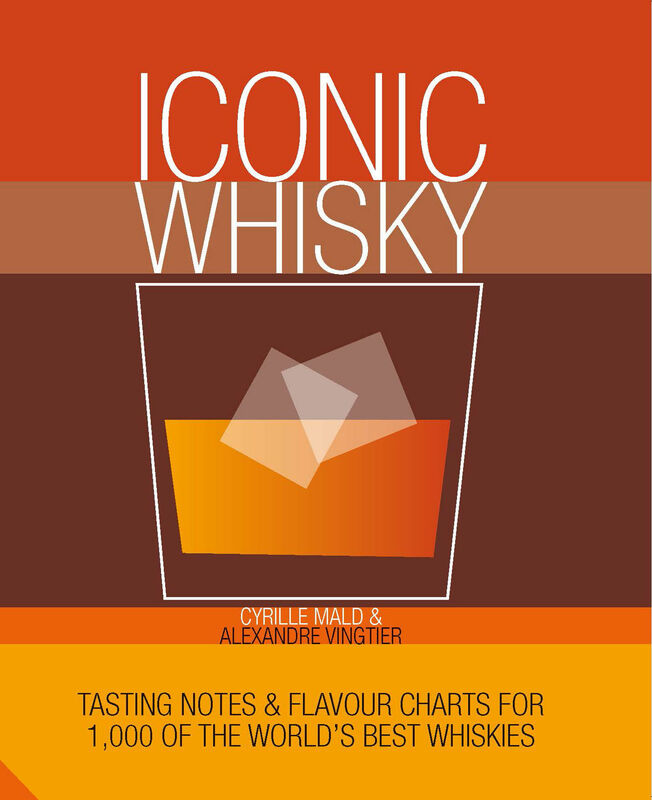 Tasted and rated… With a visual categorisation of the main aromas – nose, body, finish and strength, plus additional tasting notes based on the authors’ aroma wheel, Iconic Whisky: Tasting Notes And Flavour Charts For 1,000 Of The World’s Best Whiskies by Cyrille Mald & Alexandre Vingtier (Jacqui Small, £20) provides an amazing wealth of information about the nature and origins of whiskies from around the world. Back of the net… Chilean winery Santa Rita have signed a three-year partnership with Arsenal Football Club to become the official wine of the Premier League team. 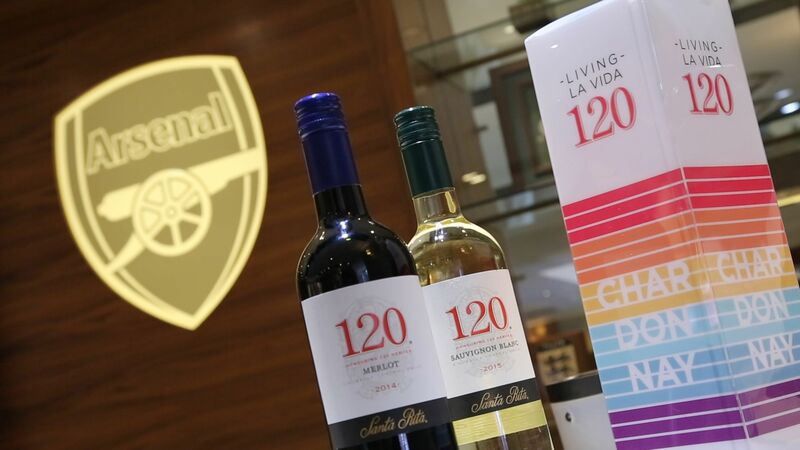 One of Chile’s oldest and most respected wineries, Santa Rita will include Arsenal FC as part of the new Living La Vida 120 marketing campaign being launched in key markets in Latin America, Asia, Europe and Africa. 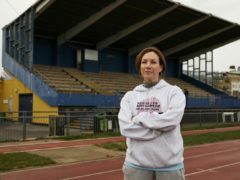 The partnership will see the Chilean company given time with Arsenal first-team players to create content and access to the Gunners’ expansive online platforms to reach and connect with football fans across Santa Rita’s key target markets. In addition, Santa Rita will receive access to club legends and other exclusive assets to create memorable events at the Emirates Stadium. Santa Rita will also be offering Arsenal supporters the opportunity to enjoy their wines on match days. “We are delighted to form a partnership with a club as prestigious as Arsenal,” says Baltazar Sanchez, executive vice chairman, Santa Rita Estates board of directors. Santa Rita 120 is one of Chile’s bestselling brands with sales that exceed 6.5 million cases. Every minute of each day, 120 bottles of the brand are being opened around the world. The Santa Rita 120 range is available from Majestic nationwide.